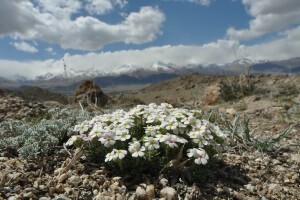 In the 14 days I was in Kyrgyzstan (last week in April and first week in May) I travelled to several side valleys along the Issyk Kul lake and saw spectacular views with snow capped mountains and many desirable plants. I need to go back some day to see more of this wonderful country. 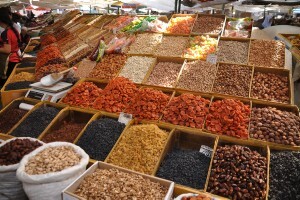 This trip was organised in close co-operation with Ecotour based in Bishkek. The Republic of Kyrgyzstan situated in Central Asia is almost completely mountainous and occupies a part of the Tian Shan and the western spurs of the Pamir-Alay. 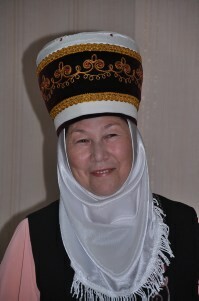 The country borders are Kazakhstan, China, Tajikistan and Uzbekistan. More than half of Kyrgyzstan lies at an elevation higher than 2,500 m, and only about one-eighth of the country is lower than 1,500 m. The highest peak of this mountainous country is Pobeda Peak, which is 7439 meters high. 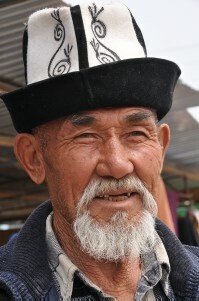 Glaciers and permanent snowfields cover more than 3 percent of Kyrgyzstan’s total land area. The country’s climate varies by region. The climate is subtropical in the Fergana Valley and temperate in the northern foothill zone. 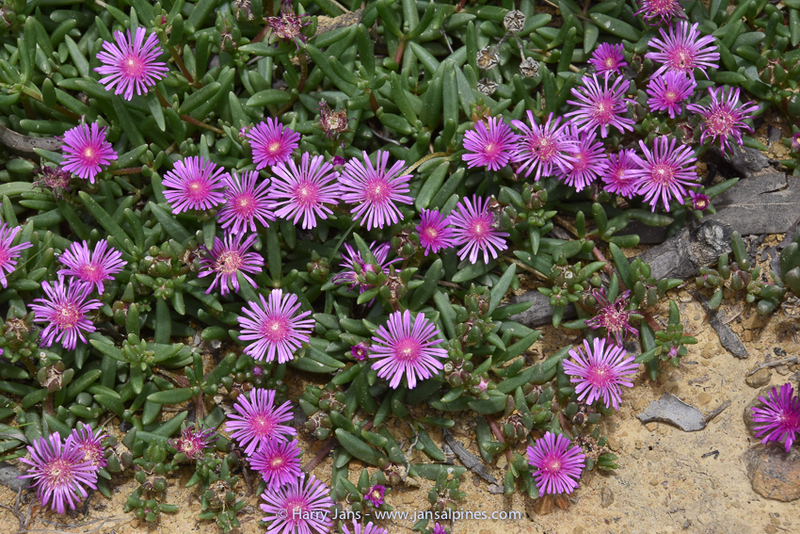 The lower mountain slopes have a dry continental climate, as they receive hot desert winds from Kazakhstan and Uzbekistan, whereas the highest mountain elevations have a polar climate. In the valleys, the average daily temperature in July is 28° C. In January daily averages are as low as -14° C. Conditions are much colder at high elevations, where in July the average daily temperature is 5° C and in January, -28° C. Precipitation is between 100 and 500 mm in the valleys and from 180 to 1,000 mm in the mountains. Issyk Kul (also Ysyk Köl, Issyk-Kol) lake is the tenth largest lake in the world by volume and the second largest saline lake after the Caspian Sea. Although it is surrounded by snow-capped peaks, it never freezes hence its name, which means “hot lake” in the Kyrgyz language. Lake Issyk Kul has a length of 182 kilometers , a width of up to 60 kilometers, and covers an area of 6,236 square kilometers . This makes it the second largest mountain lake in the world behind Lake Titicaca in South America. 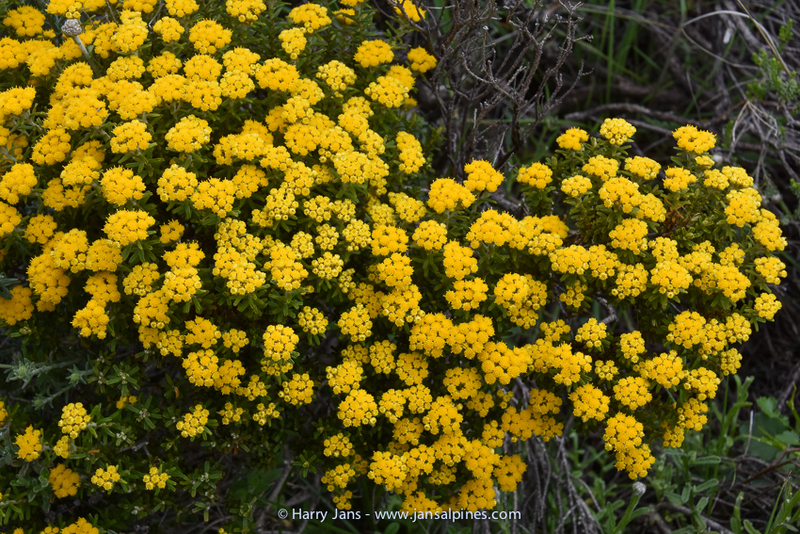 Located at an altitude of 1,607 m and is 668 m deep. 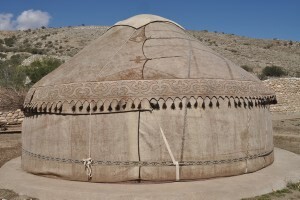 Nomads normally put up their yurts, on the hills from where they can easily watch the cattle and the surrounding world: sky, stars, and valleys. The yurt in highlands with their domes towered up into the sky seems as natural continuity of the mountainous environment. 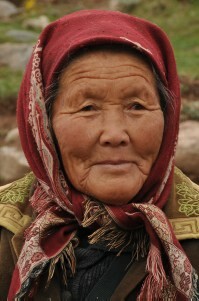 Sometimes, yurts can be met in the valleys amid the verdure, or on the green meadows near the mountain rivers. However, these are only temporary dwellings because in winter and autumn time it is more preferable to stay in windless spots, lacking heavy snowfalls. The Burana Tower is a large minaret in the Chuy Valley in northern Kyrgyzstan. 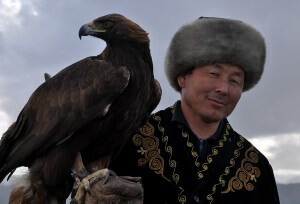 It is located about 80 km east of the country’s capital Bishkek, near the town of Tokmok. The tower, along with grave markers, some earthworks and the remnants of a castle and three mausoleums, is all that remains of the ancient city of Balasagun. An external staircase and steep, winding stairway inside the tower enables visitors to climb to the top. The tower was originally 45 m high. However, over the centuries a number of earthquakes caused significant damage to the structure. The last major earthquake in the 15th century destroyed the top half of the tower, reducing it to its current height of 25 m. In the early 1900s, Russian immigrants to the area used some of the bricks from the tower for new building projects. A renovation project was carried out in the 1970s to restore its foundation and repair the west-facing side of the tower, which was in danger of collapse. 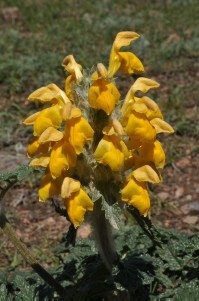 The flora in Kyrgyzstan is renowned for its botanical diversity, with more then 3700 plants of higher species of which about 400 species endemic to this country. 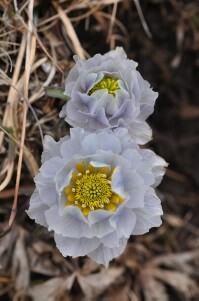 Varieties of tulip, orchid and wild onion are unusually abundant and many alpine plants. 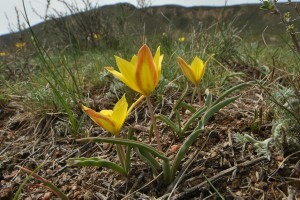 The most known plants of Kyrgyz Republic are the many tulips like Tulipa greigii, Tulipa kaufmanniana and Tulipa kolpakowskiana. 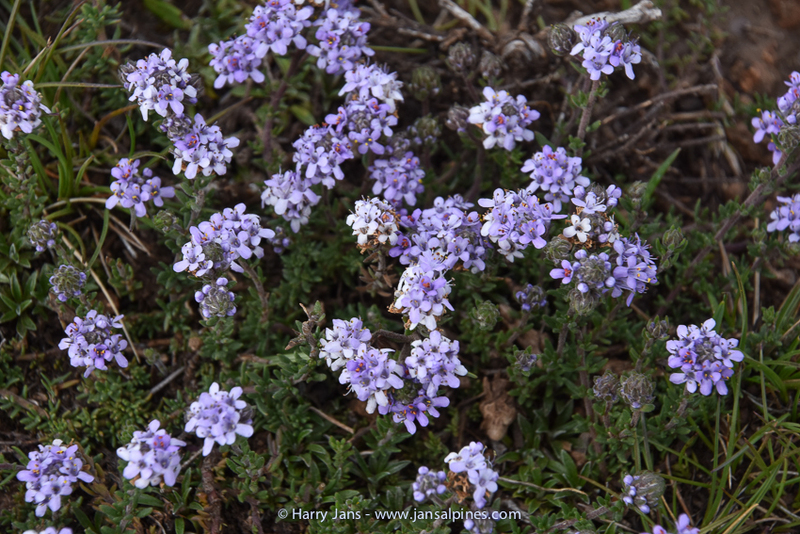 But if you take a closer look you are able to find many other species like: Hegemone lilacina, Androsace dasyphylla, Pulsatilla campanella, Fritillaria walujewii and many species of Eremurus Adonis, Viola, Primula, Corydalis and Acantholimon. 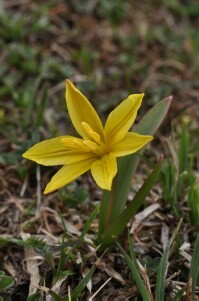 For me one of the highlights was to find the miniature tulip, Tulipa heterophylla.